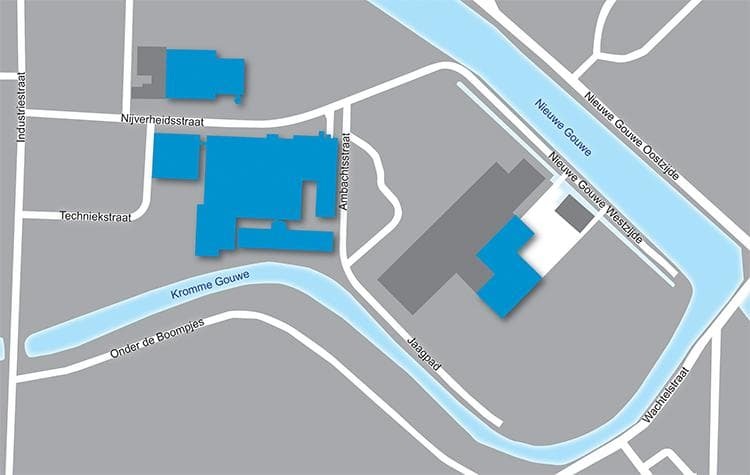 Mokveld head office is located at the Nijverheidsstraat 67 in Gouda, The Netherlands. Plan your route below. Do you need any help or information at your arrival? Best Western Plus City Hotel Gouda is located within walking distance of Mokveld head office. They will be glad to assist you during your stay in the city of Gouda.